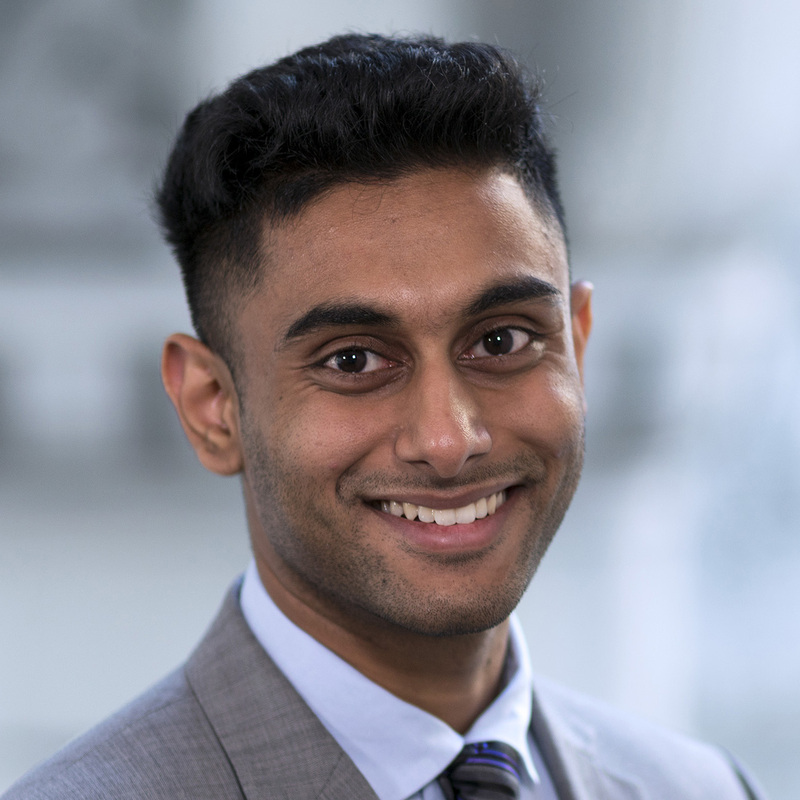 Alex Turner, Consultant, Canada GBB Consulting also contributed to this article. There is no doubt that 2018 has been plagued by market volatility; however, this sentiment is accentuated by recency bias. Last year left investors with a false sense of security, and the extremely low volatility we saw in 2017 made market participants forget that the stock market has historically been riddled with volatility and corrections. As we begin the second quarter of 2018, market volatility seems to be sticking around. 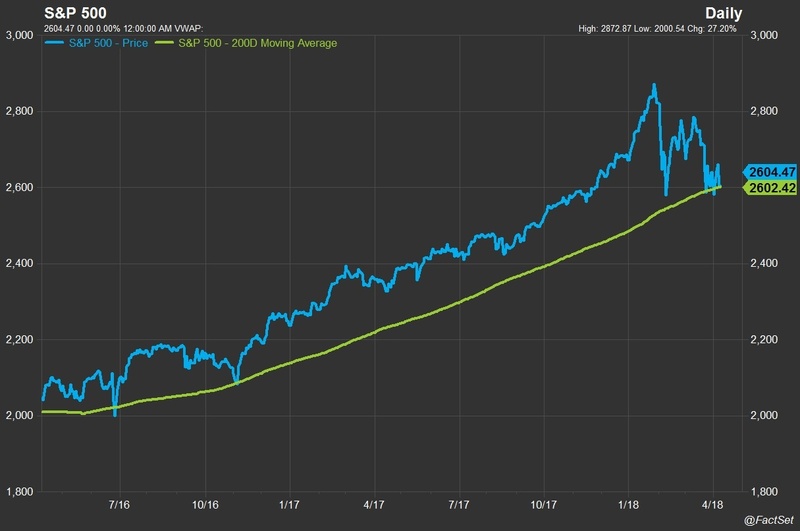 For the second time in a week and just the second time since the 2016 presidential election, last week the S&P 500 closed below its 200-day moving average, a key technical indicator. U.S. markets experienced a correction in early February and since then equities have remained skittish. However, an examination of historical market corrections of the S&P 500 (defined as a sell-off from a yearly peak of at least 10%), shows that corrections are normal, to be expected, and have limited long-term implications. We examined each calendar year, independently, from 1978 to 2017 and found that there was a market correction of at least 10% from the yearly peak in 22 of those years or 55% of the time. The chart below illustrates that a market correction between 10-20% has been the most likely outcome for any given year, with 17 instances or 43% of the time. In fact, the median and average drawdowns for our sample size were 10.38% and 13.69%, respectively, placing us right in correction territory. 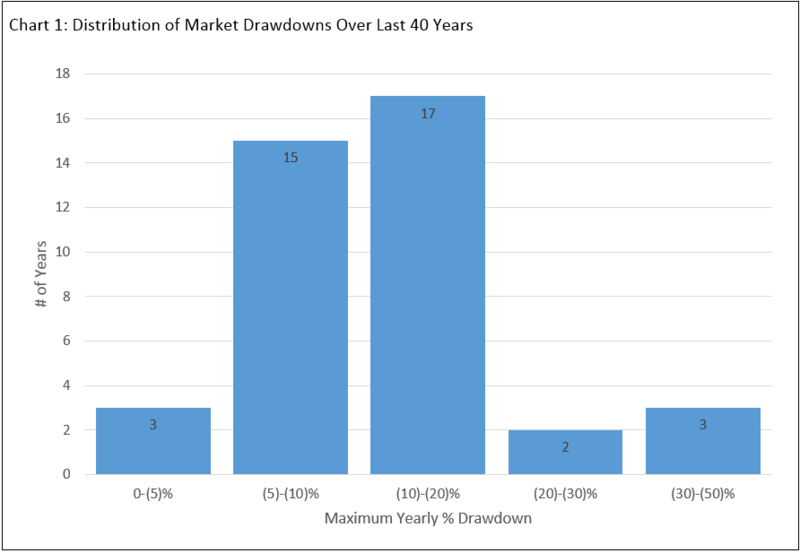 Based on our sample size, the probability of seeing a maximum drawdown for the year of less than 5% is the same as enduring a major correction of greater than 30%. Both situations have happened only three times each, one of which was 2017 with a 2.8% drawdown. In fact, 2017 had the lowest annualized standard deviation of returns in the past 40 years of just 6.71%. The Sharpe ratio, a popular metric for risk-adjusted returns, was 2.72. For our Sharpe ratio calculation, we used the one-year U.S. T-Bill as our risk-free rate to remain consistent with our independent calendar yearly analysis. To put this in perspective, the average volatility and Sharpe ratio over the last 40 years were 15.89% and 0.50, respectively. Clearly, corrections are normal and 2017 was an aberration. But what do corrections mean for investor returns? The average calendar yearly price returns of our 40 years is a respectable 9.90%. The median returns are marginally higher at 12.35%. These returns occur despite the fact that market corrections are the norm. So what about the returns of the S&P 500 in a year with a market correction of greater than 10%? Diving deeper into those 22 years that have endured a correction, 14 years (64%) finish the year in positive territory and “in the black” based on price returns. This is only marginally lower than the historical unconditional probability of any arbitrary year finishing in positive territory, which happened in 31 of the years in our sample (78%). Furthermore, both the mean and median returns of any year given a market correction are still positive at 4.92% and 2.78%, respectively. Market corrections are frequent but history has shown us that we can still expect a positive and respectable return for the year, even given a correction. Considering the sizeable historical dividend yield of the S&P 500, this number would be notably larger with compound returns. While we discovered that corrections are normal and tend to result in a positive year for stock markets, a year with a correction by definition has high volatility and hence lower risk-adjusted returns. For reference purposes, the Sharpe ratio in years of correction (using price return) was 0.02 while the average for any given year over the same time-period was 0.50. We considered the price returns of an investor who maintained status quo before and after a correction across varying time horizons. In the table below, the time horizon is the total length of time the investor holds the “index,” with the mid-point in the horizon being the lowest point for the index in any given year. For example, the two-week time horizon refers to holding an S&P 500 index fund one week before and one week after the lowest point of a correction. 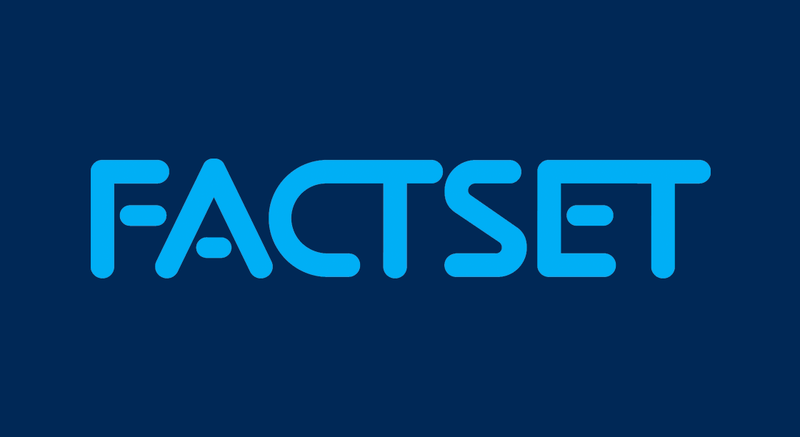 This analysis shows that it takes approximately nine months on average for a status quo, long-only equity investor to recover their losses following a correction. Surprisingly, an investor who has a five-year time horizon and invests two-and-a-half years before and after a correction will see annualized price returns of 10.26%. This is greater than the average annual return for any given year of 9.90%. Do corrections have greater implications? In any given year, the probability of a sell off of greater than 30% from peak levels was just 7.5%. The conditional probability of a 30% drawdown given a market correction of 10% was slightly higher at 13.64%, still a low chance occurrence. This suggests that further downside risk to the stock market is low even following a market correction for any given year. Note that this analysis does not consider bear markets, defined as a sustained market drop of 20% or more, which can span over one or more years. Using a broad definition, there have been four bear markets during the 40-year period we have examined: 1980-1982, 1987, 2000-2002, and 2007-2009. Nine of the individual corrections we identified here overlap with these bear markets, but in four of those years investors would still have seen positive annual returns. Corrections are a feature of equity markets rather than an anomaly. Knowing this, the data indicates that the best investment strategy is a long-term one. Note: Due to data limitations, we used price returns rather than total returns for this analysis. Using total returns would result in higher annual mean and median returns, but otherwise would not significantly impact our conclusions. 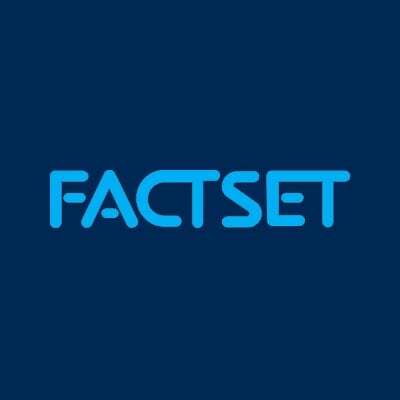 Arjun joined FactSet in 2016 and is based in Toronto.